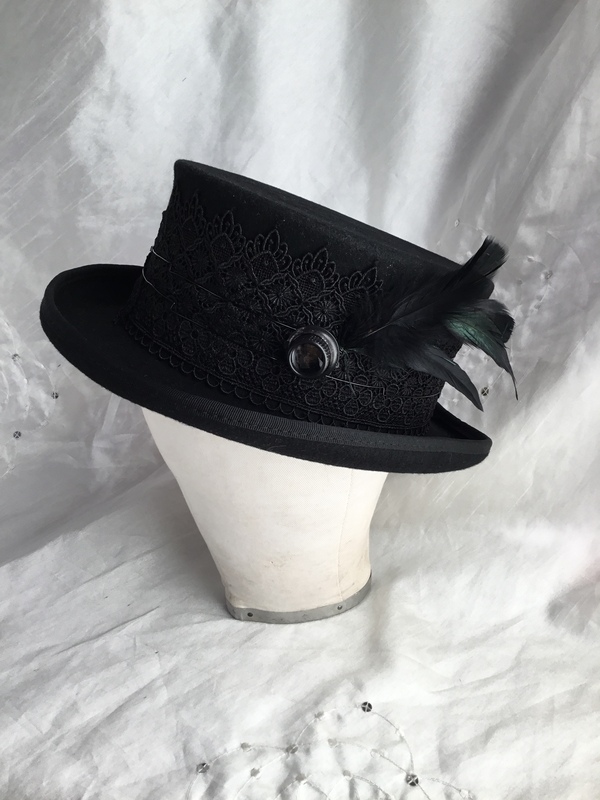 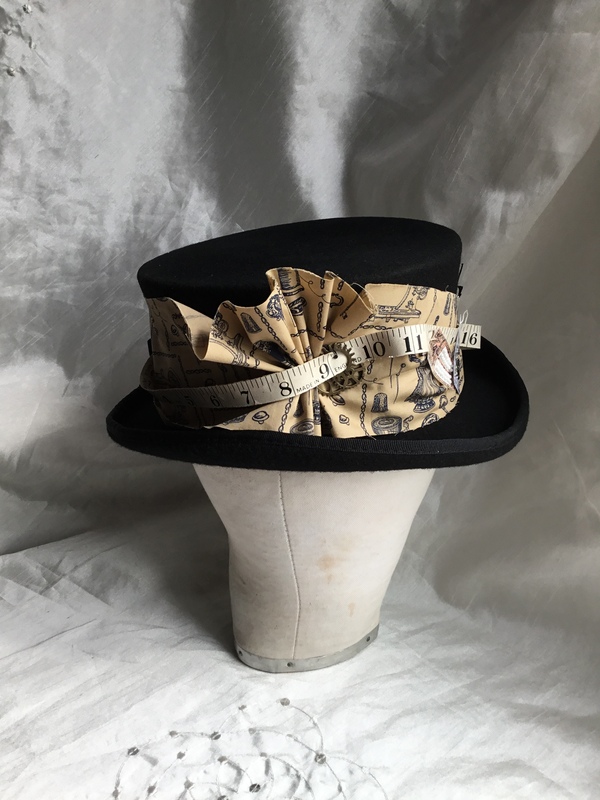 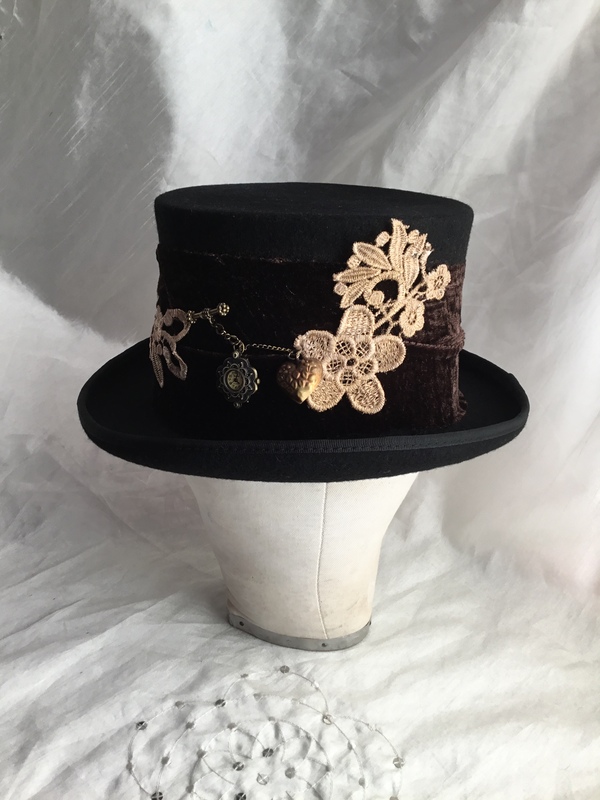 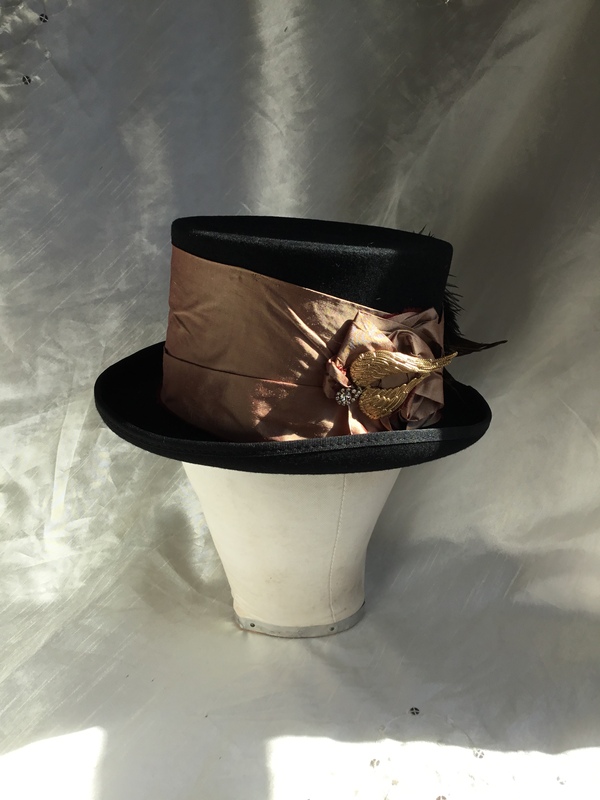 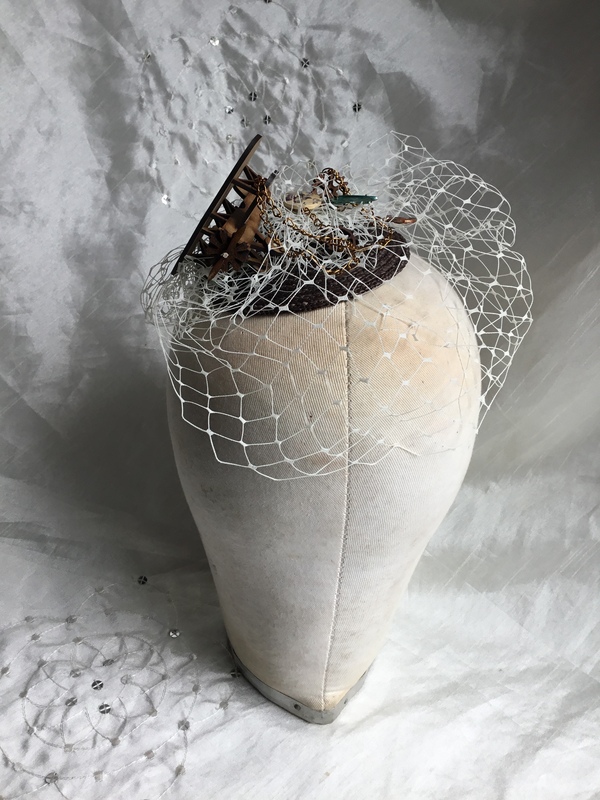 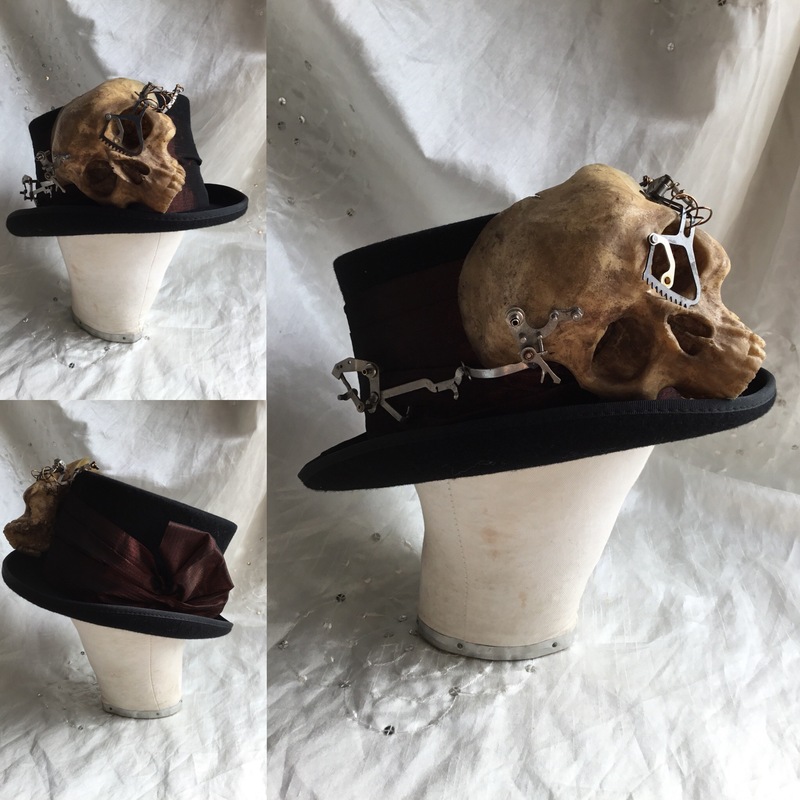 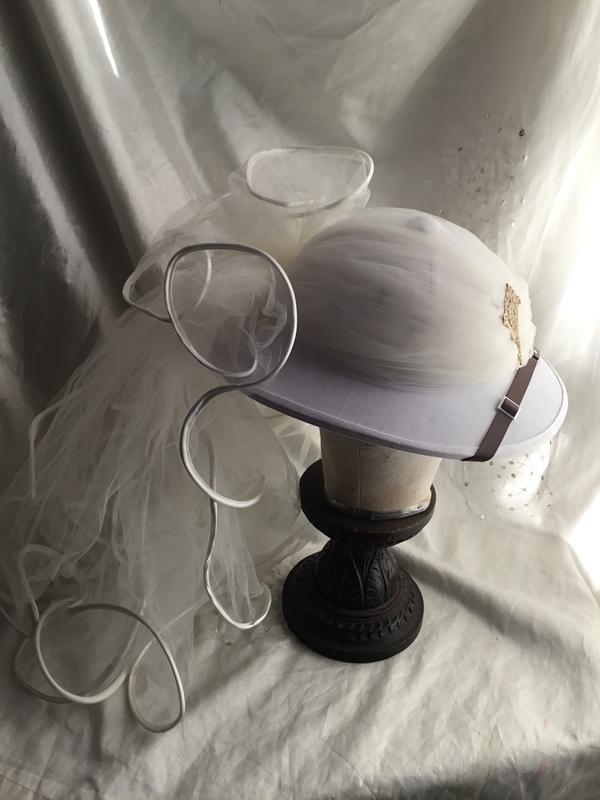 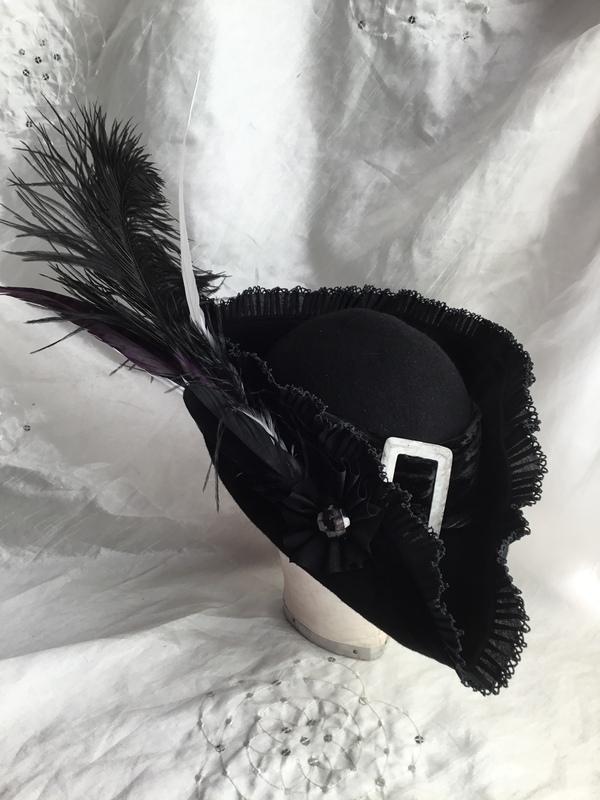 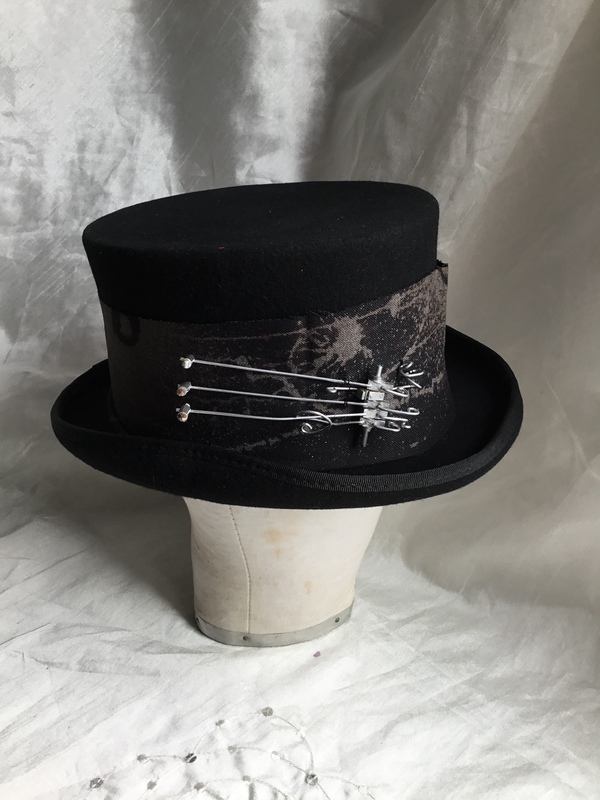 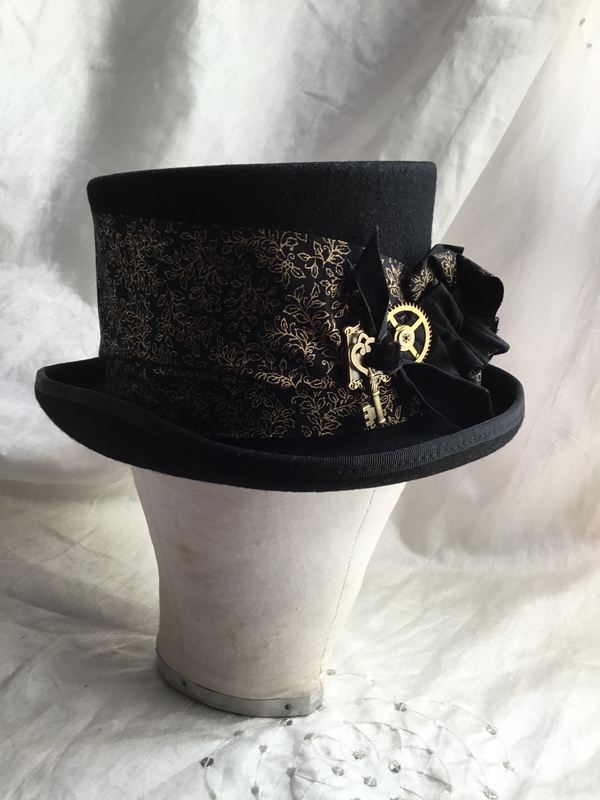 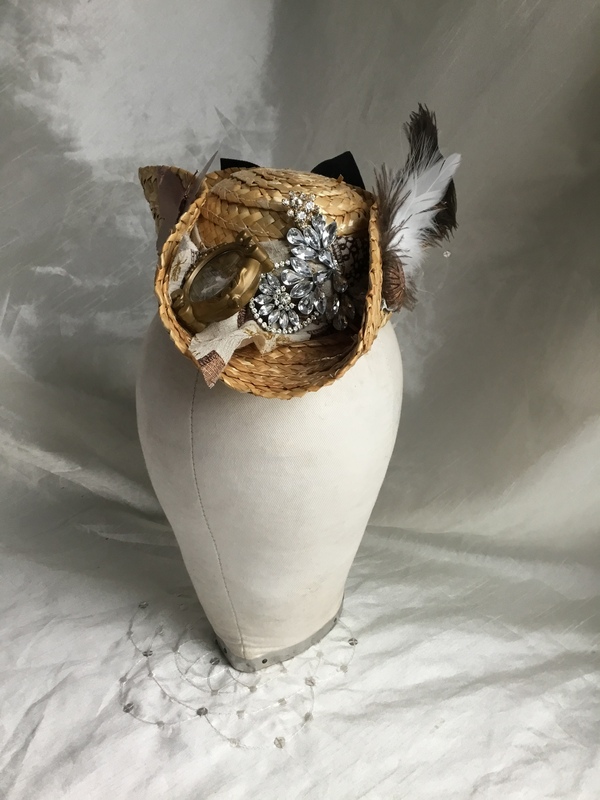 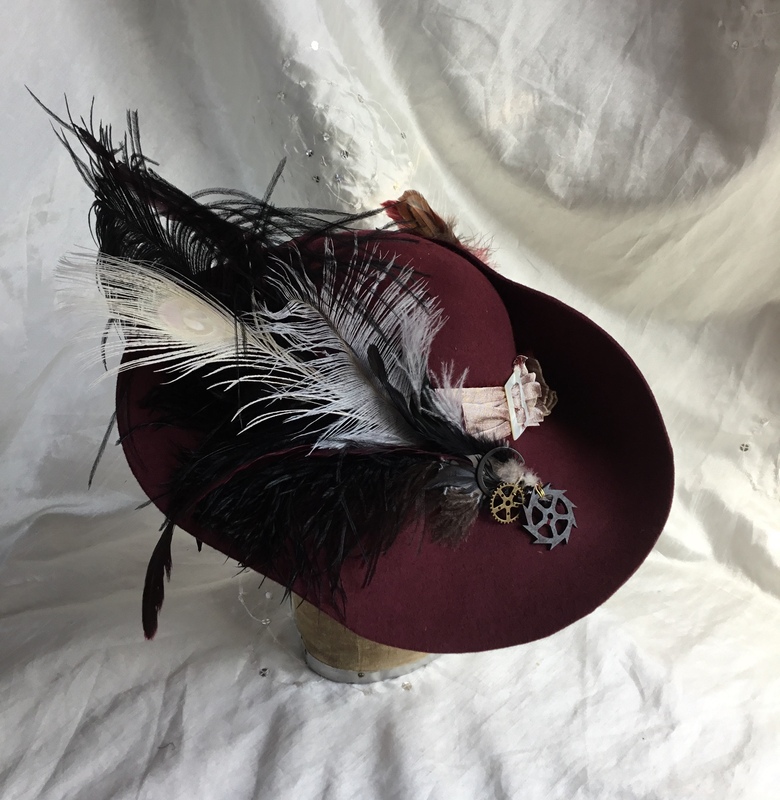 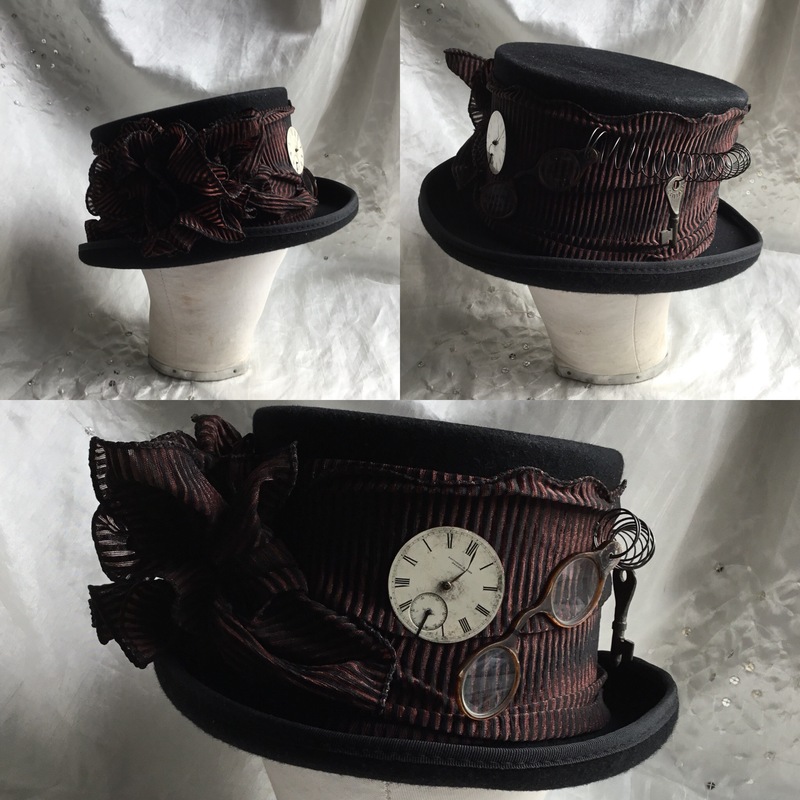 Well we all made it… ornamentology will be trading at The BAILGATE METHODIST CHURCH HALL on Saturday and Monday, please come and join us there for the usual merriment.. Oh and hats of course! 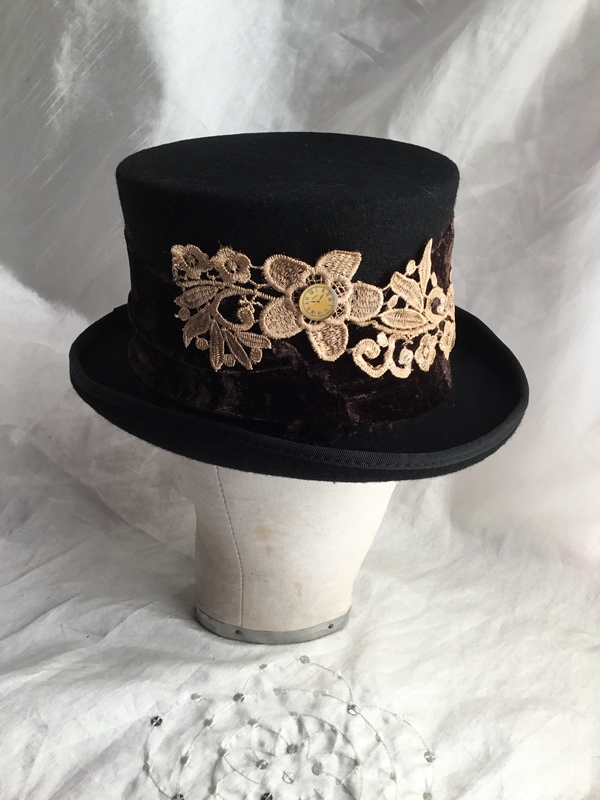 Velvet & Lace, what can we say? 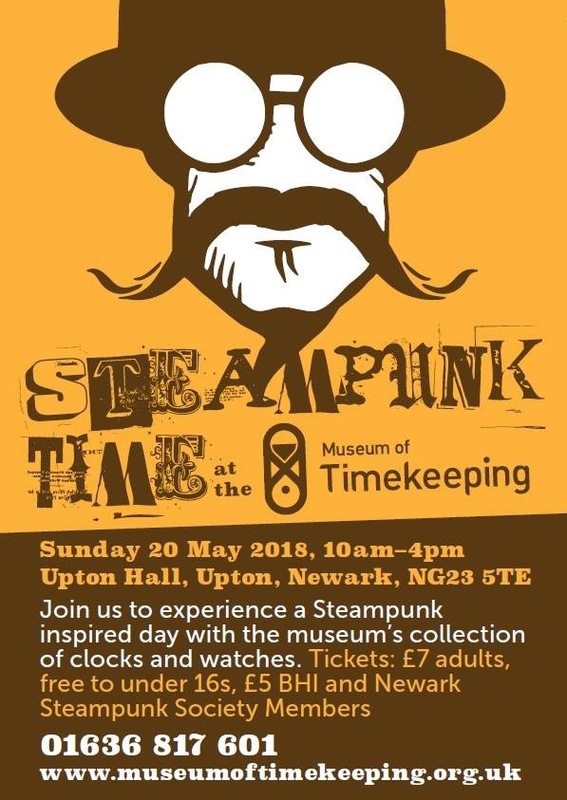 Our first time at this lovely local event hope to see you all there in this fab weather, maybe not so bracing this time eh?.. 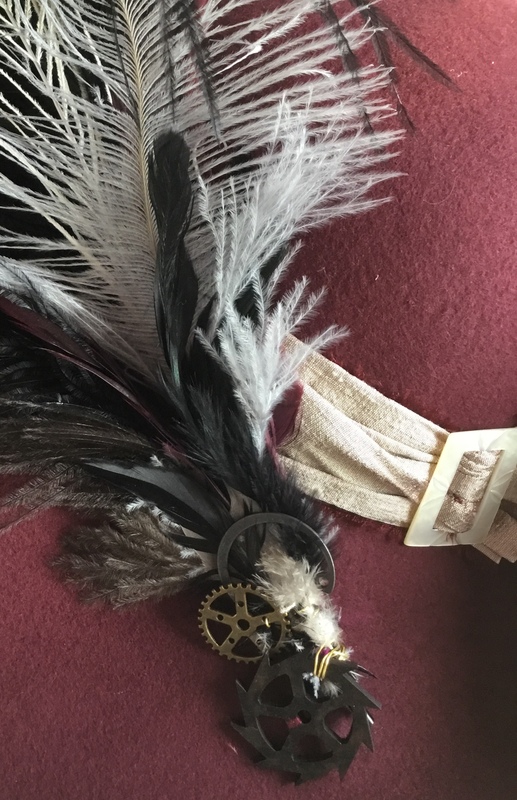 se the link in ornamentology on tour section. 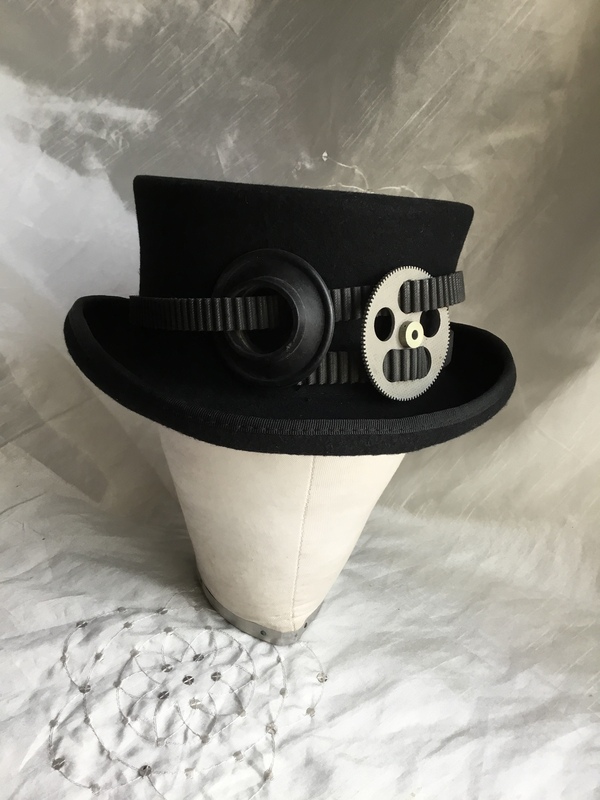 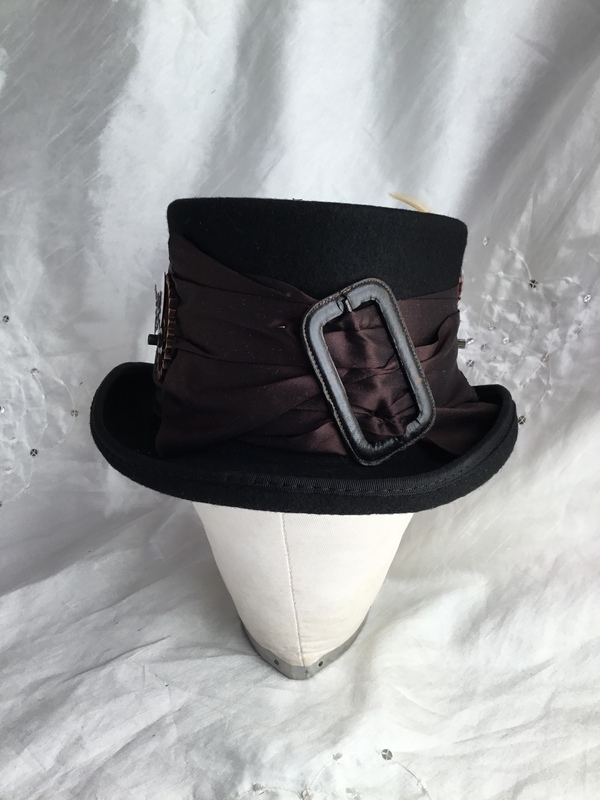 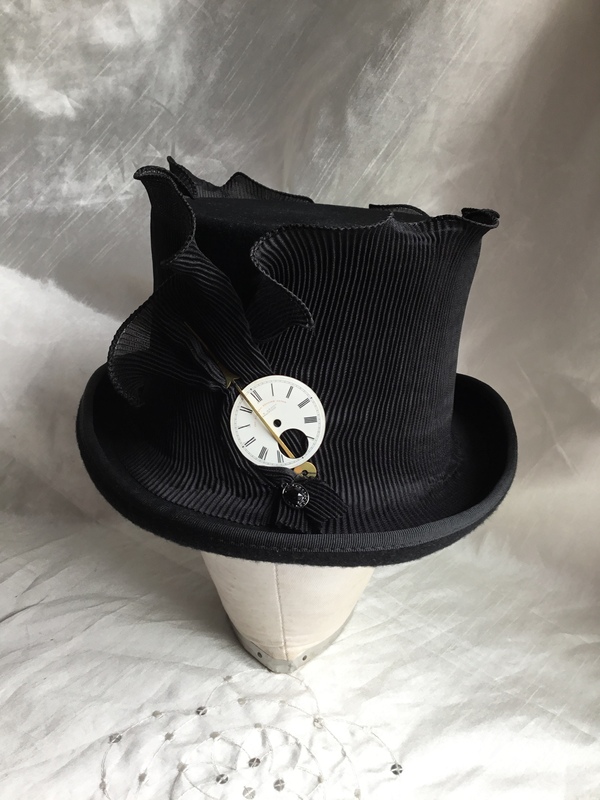 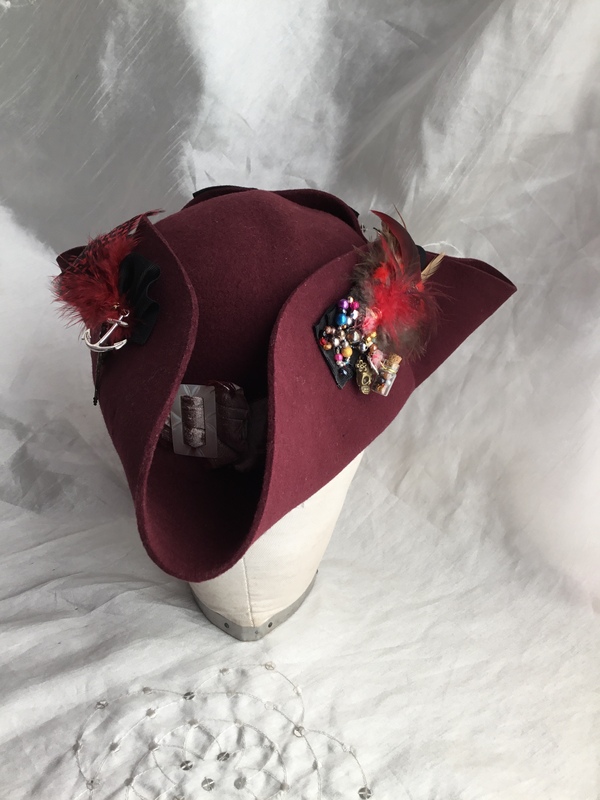 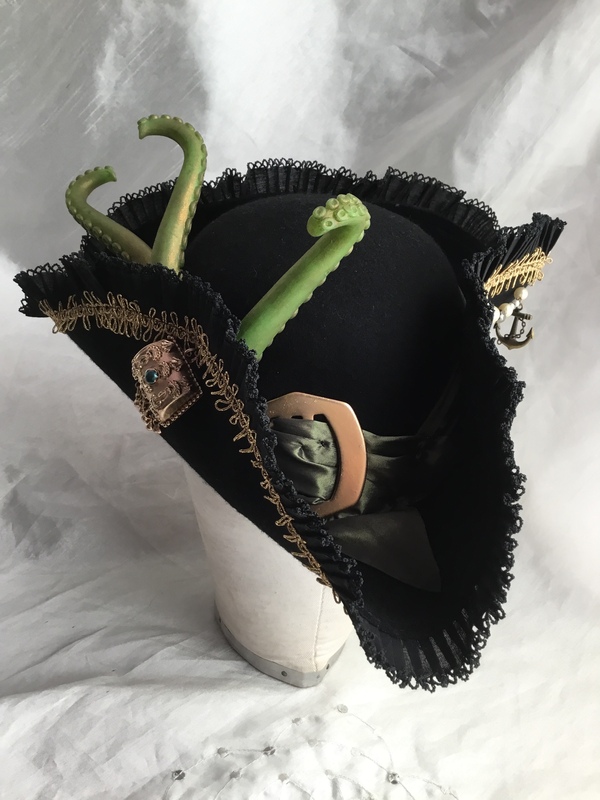 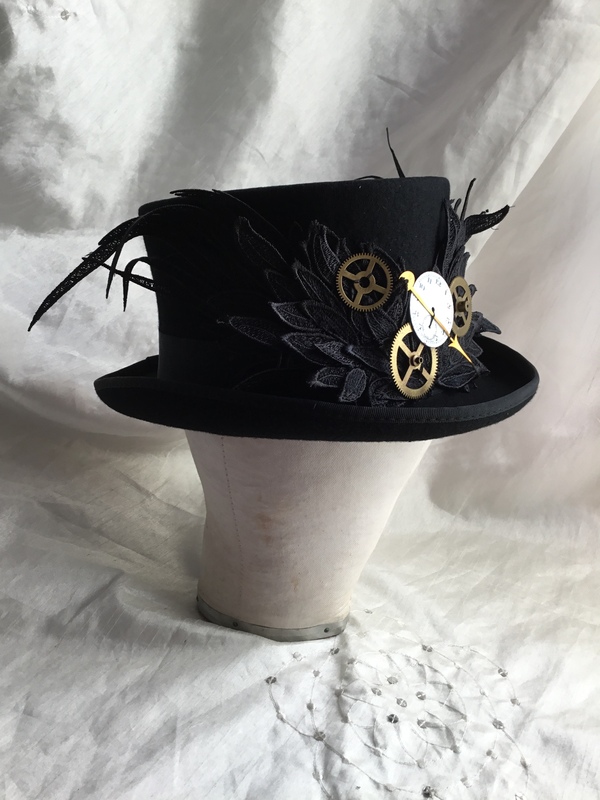 We return to Retford with our mobile hat shop with new creations to tempt you, this is an all encompassing food, jollity and Steampunk event, always well attended. 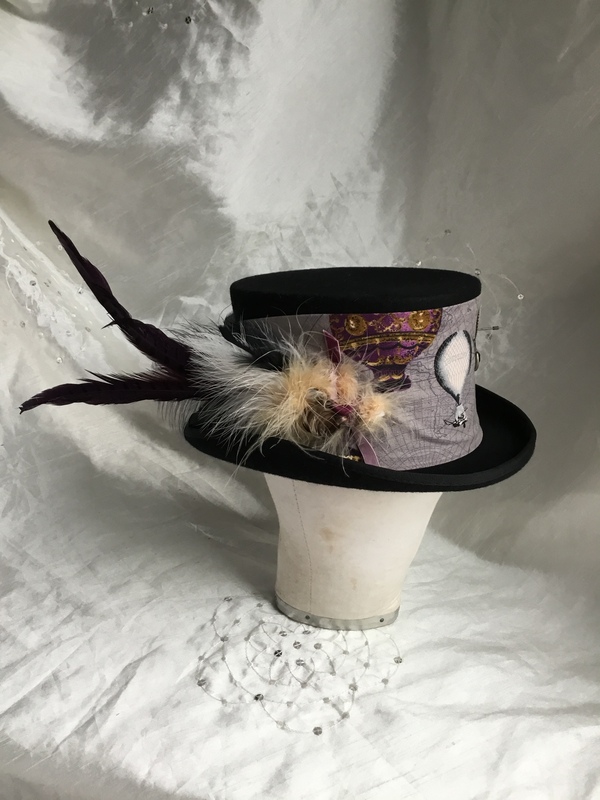 Get your Gin fix too, what more could you possibly require lol. 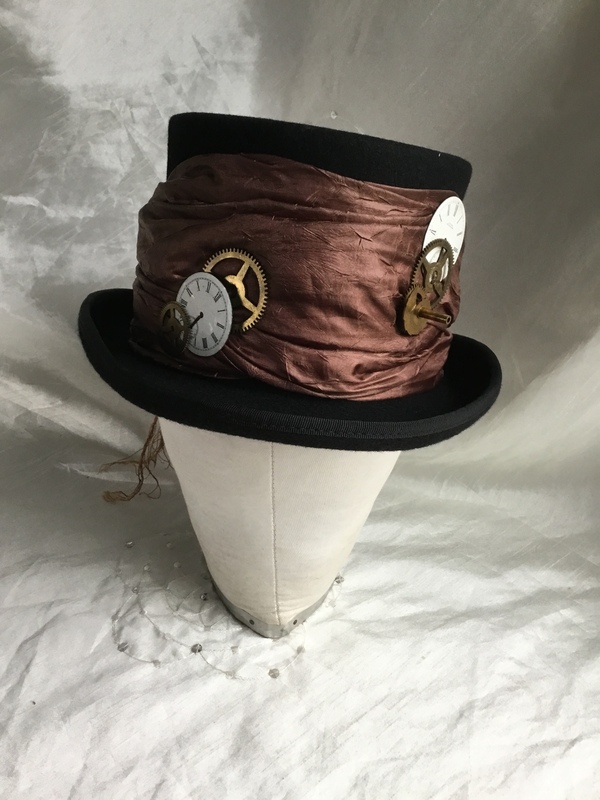 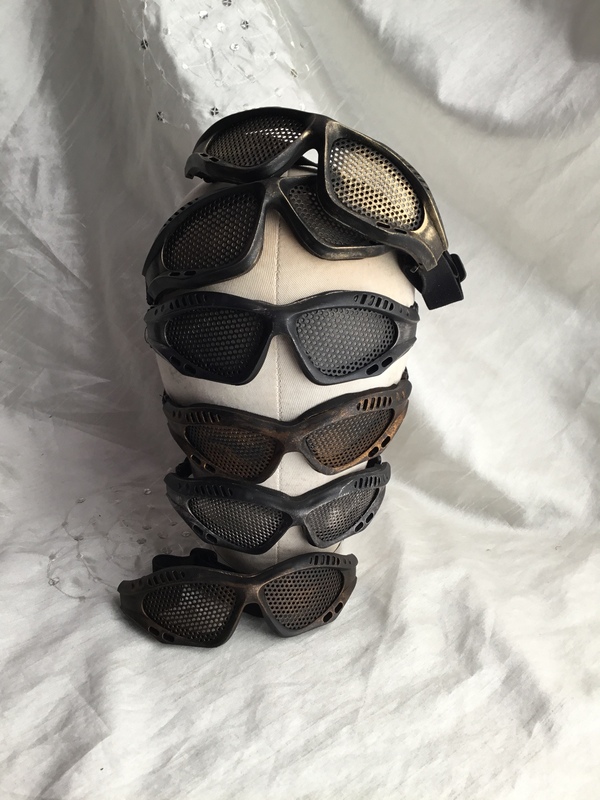 It has been a little while since The Nene Valley Railway entertained steampunk traders on their lovely trains but on Saturday this will be addressed. 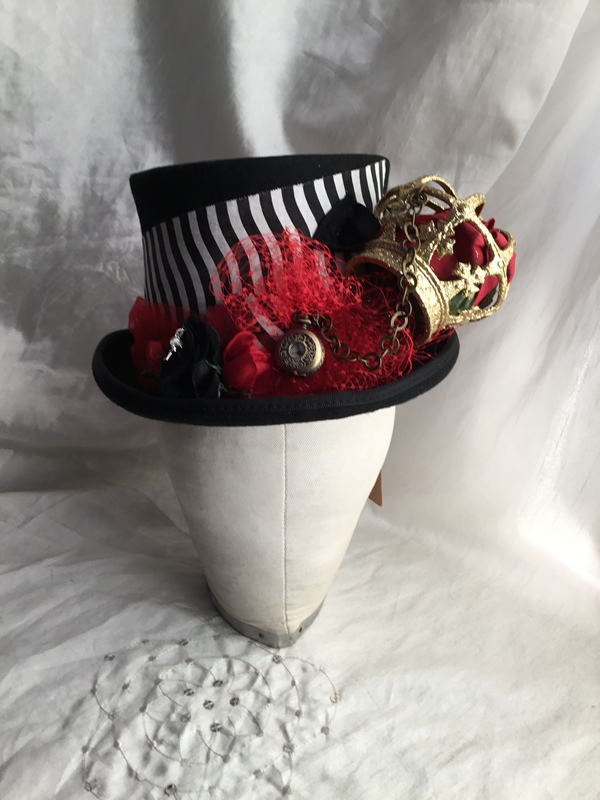 There will be a fashion show as well, so come and find us and try on hats look at the interesting & unusual too.